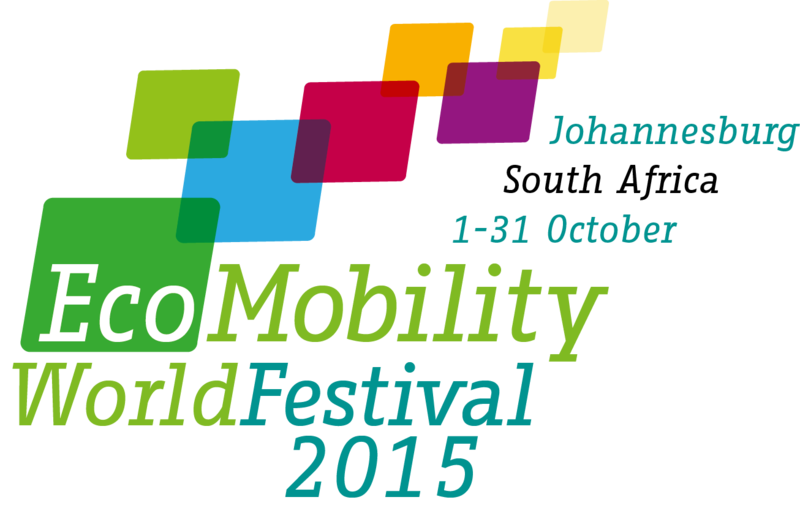 An mobile app will be available for the Festival to focus on event and transport information! Download the VayaMoja App at your local App Store available 1 October 2015. You can do this by searching your relevant app store or click on the links below and search for ‘VayaMoja’.